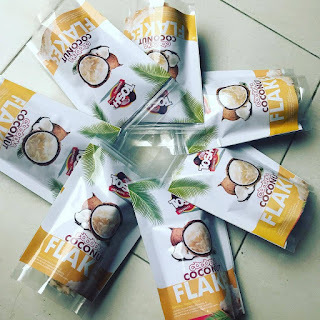 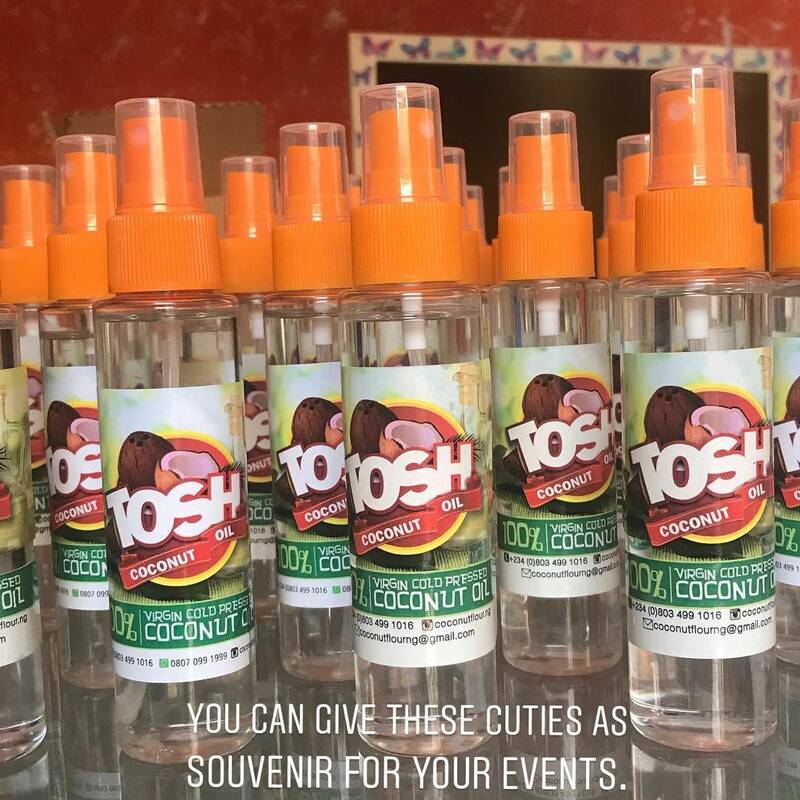 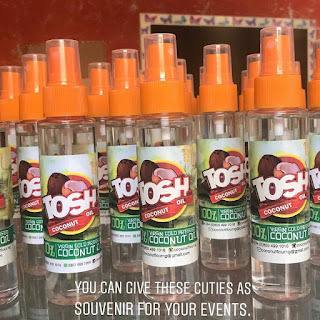 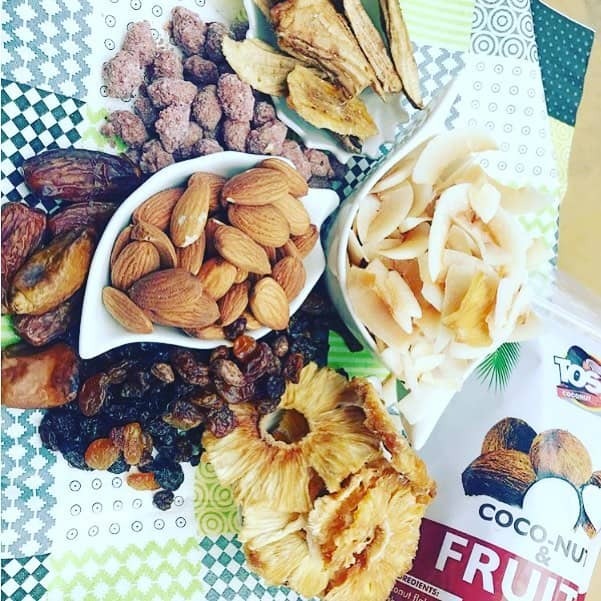 Have you heard of the coconut experience? diabetic patients and nursing mothers? Did you know that coconut oil can be used for cooking, getting a healthy skin and also to treat natural hair? 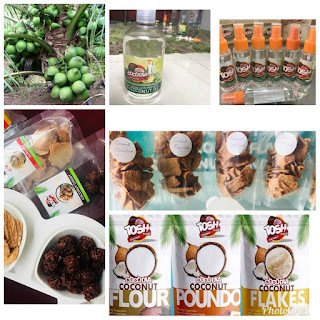 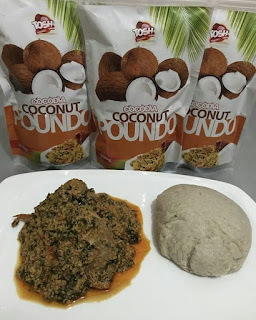 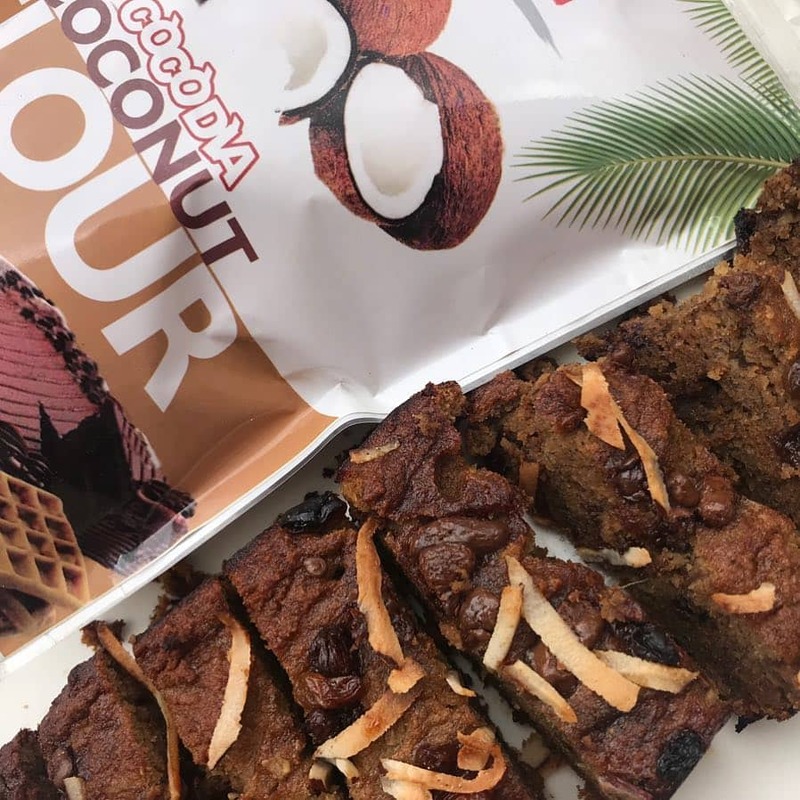 Did you know that coconut poundo gives a higher energy with no fear of getting fat?